Merry Christmas, all! 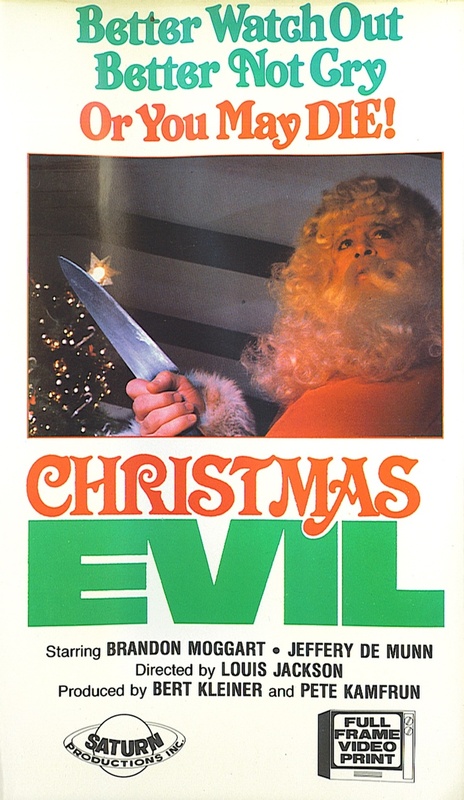 Today’s feature is appropriately a well-suited cult classic: Christmas Evil. The writer and director on Christmas Evil was a man named Lewis Jackson. It was one of only a small handful of credits to his name, and is by far his most notable and well-remembered work. The cinematographer for the film was Ricardo Aronovich, an Argentinian who also shot 1982’s Missing, 1971’s Murmur of the Heart, and 1977’s Providence, among many others. One of the credited editors on Christmas Evil was Corky O’Hara, who also cut another 1980 cult classic: The Exterminator. The special effects for the film were provided by Alex Fernbach (Black Caesar) and Tom Brumberger (Santa and The Ice Cream Bunny, Mo’ Better Blues), with stunt work by Jery Hewitt (C.H.U.D., The Stuff, Hackers, The Ladykillers). The production design for Christmas Evil was done by Lorenzo Mans, whose only other design credit was for the lauded 1981 slasher The Prowler, which was directed by Joseph Zito. 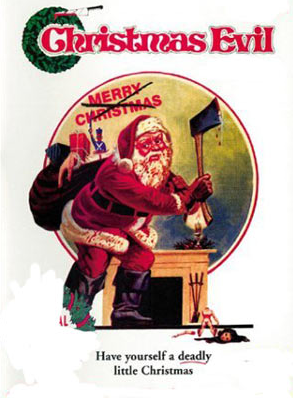 Christmas Evil was initially created under the alternate title of You Better Watch Out, which still appears on the title card on many copies of the movie. However, the title was changed for ease of marketing, and now the movie is much better known as Christmas Evil, to Lewis Jackson’s chagrin. 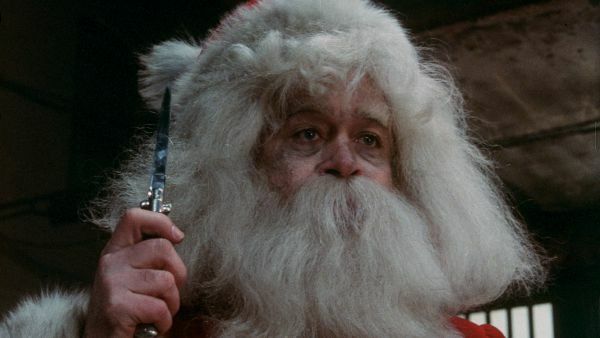 Though it is certainly a cult classic, Christmas Evil is far overshadowed by the later (and similarly-themed) film, Silent Night, Deadly Night, which also features a killer in a Santa suit. However, this is primarily due to public outrage surrounding the release and marketing of Silent Night, Deadly Night, which the lower-profile Christmas Evil didn’t receive. Still, it is impossible not to consider Christmas Evil to be a forerunner of the Silent Night, Deadly Night franchise. The noted shock filmmaker and advocate John Waters recorded a commentary track for a DVD release of Christmas Evil, in which he revealed that the film is a holiday staple in his household. Christmas Evil currently holds a 5.0 user rating on IMDb, along with a Rotten Tomatoes audience score of 36%. However, its critics’ score on Rotten Tomatoes is squarely in the ‘fresh’ spectrum at 80%, on the backs of some retrospective reviews that note the depth of the central performance. Honestly, I definitely see where those positive reviews are coming from. There is something that I find weirdly impressive about Brandon Maggart’s lead performance in Christmas Evil. His contribution single-handedly elevates a movie that I am pretty confident would have otherwise been totally forgotten. I’m not sure if it qualifies as a ‘good’ performance, but it is sure as hell a memorable one. 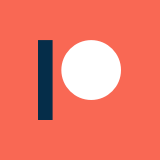 His physical acting and deliveries create a palpably disturbed character which is impossible to look away from, particularly in his more over-the-top moments. 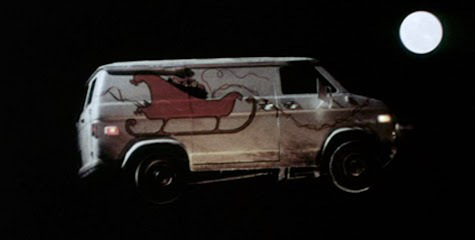 On top of the lead performance, I also kind of adore the surreal ending to the movie, in which the lead character drives his sleigh (a decorated van) off a road and into the night sky, taking off like a proper Santa Claus. For some other reviews of Christmas Evil, I recommend heading over to YouTube and checking out the features from Dark Corners of This Sick World and Doctor Wolfula.